Electric Shaver VS Razor: Which Shaving Method Is Better? Most people in our society view shaving as part of everyday life. Because the shaving of body hair is a practice that’s been around for centuries, people understandably have opinions about the act. People’s feelings have been made even stronger by the fact that throughout the 21st century, shaving has evolved to include electric shaving. Many people love the convenience and contemporary feel of removing hair with a power source, but some still prefer the old-fashioned feel of a razor. Thus begins the electric shaver vs. razor controversy. Many shaving enthusiasts have die-hard attachments to their chosen shaving method, and some believe that one method is truly better than the other. That said, which shaving method would be best for you? To provide a comprehensive review of each method, we carefully weighed all the pros and cons of both electric shaving and traditional razor shaving. We also incorporated the reviews and surveys of men and women across the nation who shave regularly. These nifty little tools come in many shapes and sizes, but most of them either have an included charging station or a power cord that plugs into any standard outlet. Electric shavers can also be found at highly varied price points, ranging anywhere between $40 and upwards of $400, proving that some people are quite serious about their hair removal routine. Many electric shavers even come with free shaving cream and spare razor replacements as a bonus. Some of the advantages of electric shaving include convenience, speed, comfort, and the ability to continue wet shaving with a shaving cream of your choice (shaving cream is typically still recommended for use with some electric shavers). Electric shavers, like most traditional razors, can be taken anywhere, but they have the added benefit of reducing the amount of time that would normally be spent shaving the traditional way. Power shavers have also been proven to bring about less skin irritation and fewer nicks and cuts compared to traditional shaving methods. People with sensitive skin typically find these shaving traits highly valuable. 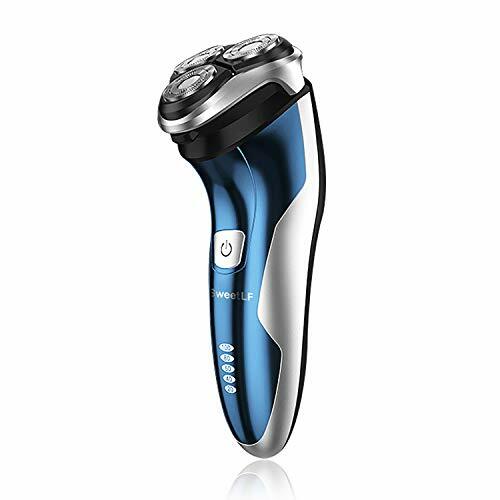 Additionally, the value of electric shavers tends to remain the same or increase when they’re purchased at a high retail price, as a quality electric razor typically lasts for many years. Many professional barbershops have switched to electric razors as part of any offered shaving service because of the significant time difference compared to traditional shaving methods. If barbers are spending less time with each client, they have more opportunities to increase their revenue. Electric shaving has yet to be perfected in the 21st century. 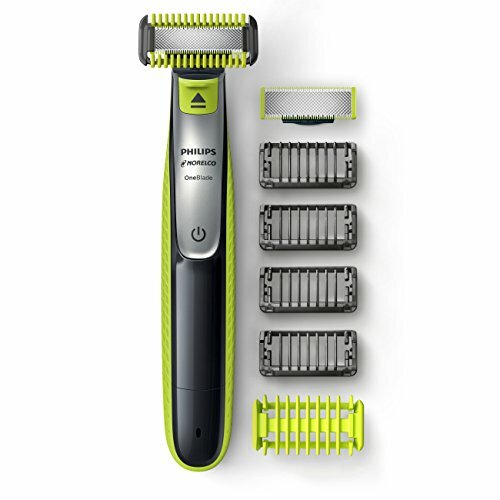 Many avid shavers complain that electric shavers don’t shave as close to the skin as a traditional blade, which may be a sore spot for those who may have shelled out hundreds of dollars on a premium electric shaver. The upkeep of some of the more expensive electric shavers can also get rather expensive when considering the cost of replacement parts and cleaning cartridges. Also, if the power source of your electric shaver stops functioning correctly, you would either need to switch to a traditional razor or use the electric shaver as if it were a traditional razor, which would defeat the purpose of spending extra money for an electric shaver. Some of the more popular brands for electric shavers include Braun, Philips Norelco, Panasonic, and Remington. Braun shavers are typically the most expensive, but they are widely regarded as being among the best electric shavers available on the market. Electric shavers within these brands also tend to have both wet and dry shaving capabilities. The traditional razor has long stood the test of time. It also comes in several forms: straight, double edge, and cartridge razors are all available in different shapes and sizes at virtually any big-box store in the country. Despite being an ancient practice, traditional shaving has evolved much like electric shaving in that techniques have been developed to increase efficiency and lessen the chance of injury. Many avid shavers who have tried both methods argue fiercely that traditional shaving provides the closest possible shave compared to electric shaving. This is understandable, as the pressure of one’s hand manually shaving is generally more controllable than holding a handheld machine to various body parts. Traditional razors can also be incredibly inexpensive, regardless of the number of blades built into the razor. Many traditional razors are also disposable, adding a level of convenience to this product that easily rivals that of electric shavers. Additionally, people who are fans of all things old-school will appreciate the timeless art of manual shaving. To many vintage lovers, there is something to be said about the timeless art of getting a close shave with a simple, man-made tool. For men, it can conjure up images or memories of getting a quality, meticulous shave from the local barbershop, for example. For women, traditional shaving may feel empowering compared to depending on a modern electric device. One downside to traditional shaving is the increased chances of nicks, cuts, and razor burns, especially for those who don’t shave regularly or are new to shaving. Those with sensitive skin or those who shave carelessly leave themselves susceptible to razor bumps, ingrown hairs, and general discomfort in the shaved area. It takes a steady hand to shave well and minimize the chances of injury. Traditional shaving can also be time consuming, especially for those with hectic schedules. Unlike electric shavers, manual razors require extra items and processes to function as intended, such as running water, shaving cream, a shaving brush, and pre-shave oil. 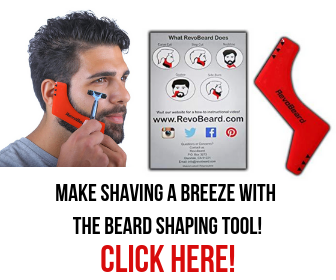 People who want to keep their shaving routine as quick and simple as possible may opt for a more modern shaving method. Traditional disposable razors are often accused of not providing a decent shave in an acceptable timeframe. Today’s most popular traditional razor brands include Gillette, Schick, Harry’s, and Philips Norelco. Gillette and Schick are highly popular with both men and women, while Harry’s is a premium men’s shaving brand relatively new to the market. All of these brands also come with their own versions of shaving cream and aftercare products. According to some surveys, approximately 25 percent of men shave daily with electric razors while at least 70 percent prefer traditional razors. The percentages were generally smaller in the women’s category, as more and more women are opting for other body hair removal techniques like waxing, sugaring, and hair removal creams. However, the proportion of responses regarding electric vs. traditional shaving was largely the same for women. Which Shaving Technique is Best for You? Skin Sensitivity: Does your skin dry out or get irritated easily? If so, you may want to consider staying away from traditional razors as they are less forgiving against sensitive skin. Make sure to also opt for shaving creams and aftershave designed specifically for people with sensitive skin. Budget: If you’re tight on cash and need to shave as soon as possible, a traditional razor is the way to go. If you can afford to shell out extra cash, however, there is nothing wrong with spending money on a high-end electric shaver if that is your preference. 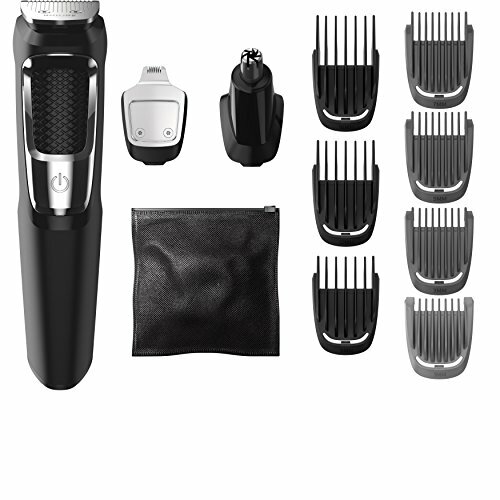 If money isn’t an issue, you can generally go with the type of shaver you think you’d prefer. Amount of body hair: This is a tricky factor to consider because the ideal shaving technique largely depends on personal preference as opposed to the amount of body hair. However, it has been proven that electric shaving is the faster shaving method, and those with a lot of body hair that they’d like to get rid of may also want to save as much time as possible. On the other hand, people who are looking to remove excessive body hair via traditional shaving may want to take the time to shave themselves meticulously. Depending on your time requirements, both electric shaving and traditional shaving are viable options. 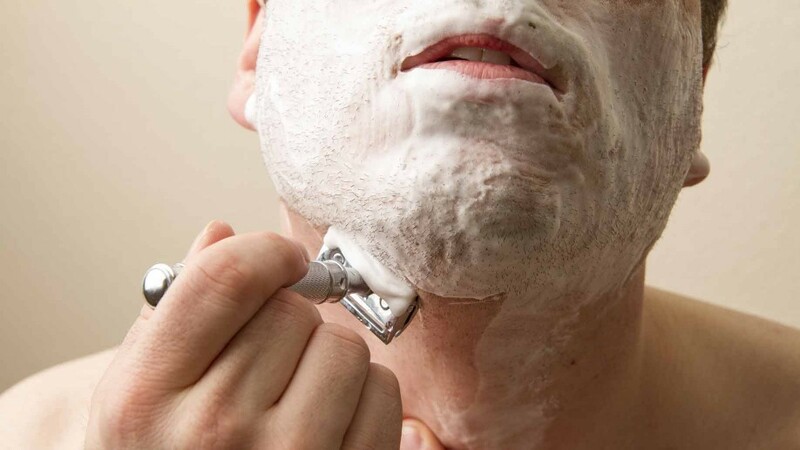 Despite people’s polarizing opinions on electric shaving vs. traditional shaving, the consensus is that one method is not inherently better than the other—it all boils down to personal preference. It should be reiterated, however, that people with sensitive skin are strongly recommended to stick to electric shaving to decrease chances of skin irritation and injury. Also, because electric shaving is not technically better than traditional shaving, there should be no pressure to spend inordinate amounts of money on a high-end electric shaver when you can get just as good a shave from any other quality traditional razor. Let us know your personal shaving preference today regarding the electric shaver vs. razor controversy. We love getting additional feedback on our posted topics. Here’s hoping that with this article you will determine the perfect shaving solution for your needs.